“In the past 30 years, researchers have discovered that Pangea-like supercontinents existed at least twice before Pangea, occurring roughly every 600 million years in what is known as the supercontinent cycle,” John Curtin Distinguished Professor Zheng-Xiang Li said. Lead researcher Li, from the School of Earth and Planetary Sciences at Curtin University, said the assembly and break-up of supercontinents occurred in alternating cycles of about 600 million years. 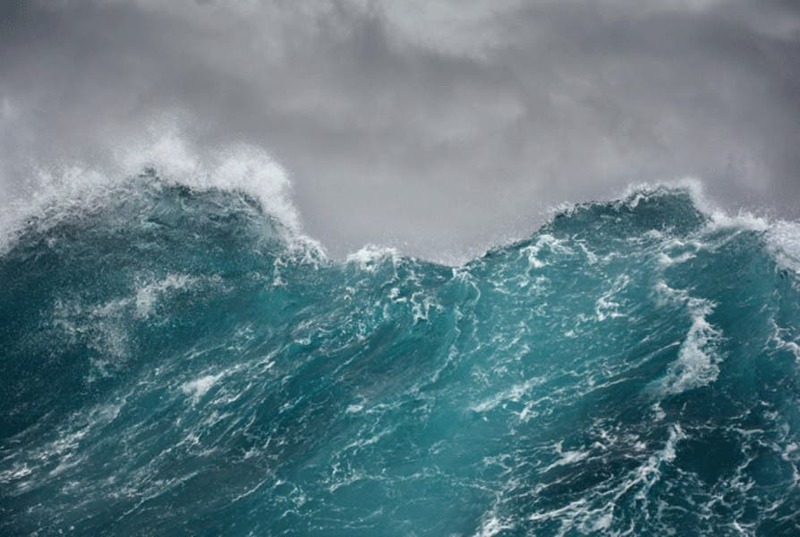 “More intriguingly, these two alternating processes determine not only whether the superocean survives, but also whether the circum-superocean Ring of Fire—like the present-day Pacific Ring of Fire – survives. “If the Ring of Fire survives along with the superocean, then the Earth’s mantle structure maintains a similar pattern to the previous supercontinent. If not, then the mantle gets completely reorganized.